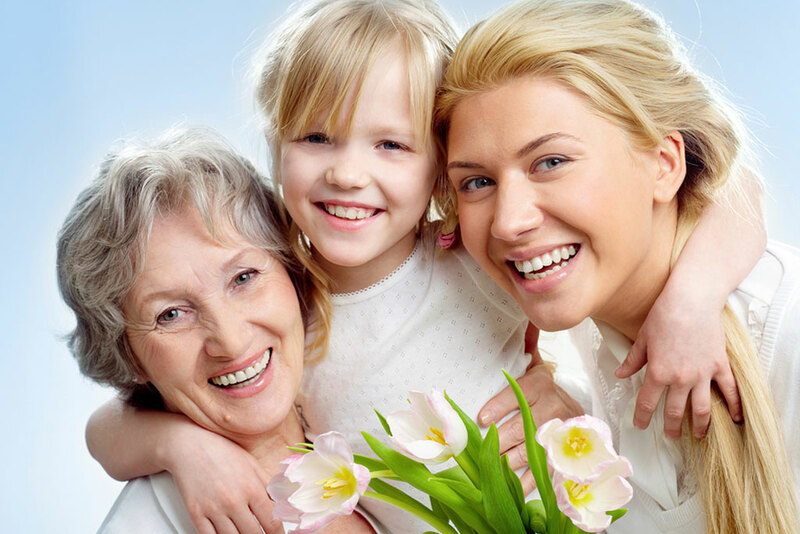 When it comes to at-home health care for your child or elderly loved one, you want the very best. But not all home care providers are the same. 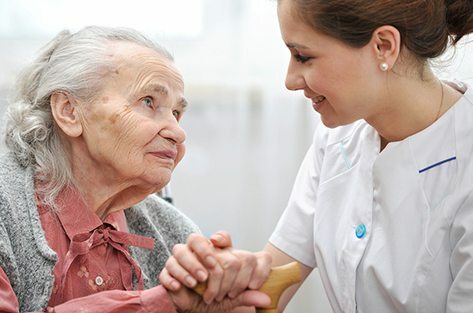 Providence Healthcare Services is a comprehensive homecare agency focused on reducing hospital re-admissions with specialized chronic disease management programs. Our qualified field staff is dedicated to restoring and maintaining the health and well-being of adults and children requiring services at home. 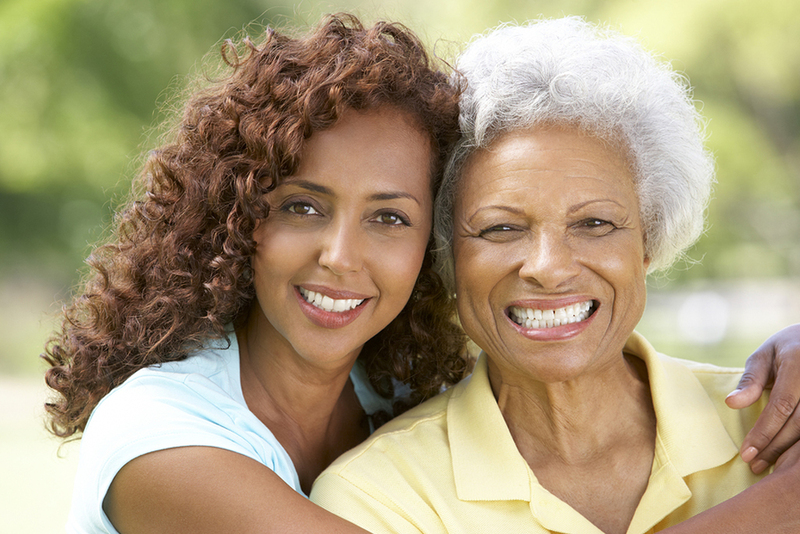 Struggling with the healthcare of a loved one?